Getting to know Ali Jahanshahi. The luxury lifestyle, the art of sales and management, and an overwhelming love for people, communities, and families have been the heart of Ali's passions for almost twenty years. Originally pursuing a degree in law, Ali took a job as a fine jewelry sales consultant in 1998 while he went to school. In just a few short months, he climbed to the accolade of the youngest general manager in his region for Zales Corporation. At this time he decided that his talents and skills served him immensely in the luxury sales industry, and he made the decision to devote his career to consulting and educating others in this field. Ali went on to become one of the best GM's in the jewelry industry, training and promoting several individuals to top management positions and sustaining several of the highest producing stores in the nation. He maintained an impressive list of clientele, some of which have remained near and dear friends to him to this day. Although fine jewelry was an exciting and fulfilling field, one of his true passions and hobbies had always been luxury real estate. He developed a love and aesthetic for beautiful homes and properties, and saw value and potential in several real estate investments. Because of his desire to help people gain wealth and financial freedom, as well as help place families into the homes they dreamed of, he found himself continually helping family and friends achieve these goals any way he could, with the knowledge and passion he carried for this industry. In 2005 he officially shifted his full time career into luxury real estate. Since then, Ali has helped countless families with any and all of their real estate needs. He focuses on their highest priorities and has a knack for achieving these priorities in the most conducive and productive way, often exceeding client's expectations. Ali is now one of the top realtors in the nation with Multi-Million Dollar productions, achieving this with private home and commercial real estate transactions, as well as real estate investments, flipped properties, and developments. Ali is currently with Harcourts Prime Properties in Newport Beach, CA. He holds a vision of helping families create wealth through real estate and has involved himself in helping local communities and schools through volunteering and sponsorship. 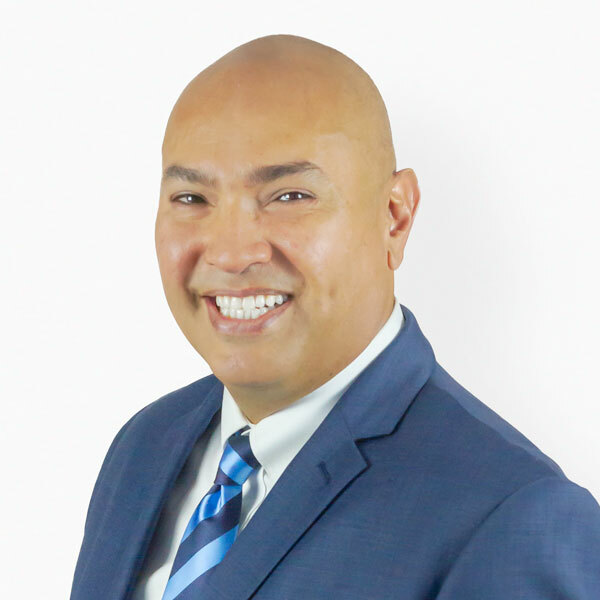 Being an anchor in community involvement and connecting with individuals to completely provide for their real estate needs and aspirations is Ali's central mission. Ali currently serves Orange County and surrounding areas. He has lived in Irvine, California for the past twenty years with his beautiful family. A Selection of Ali's Recent Sales.